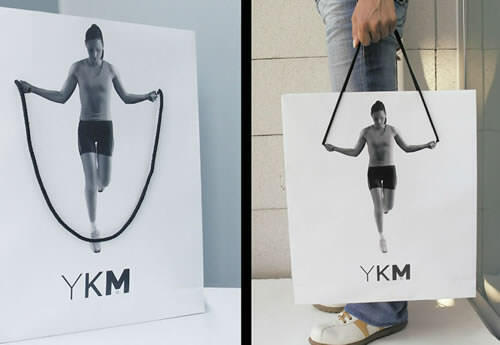 Would you rather have a dull and plain shopping or grocery bag with you or have something that complements your style and personality, or at least something that captures the attention of by-passers? 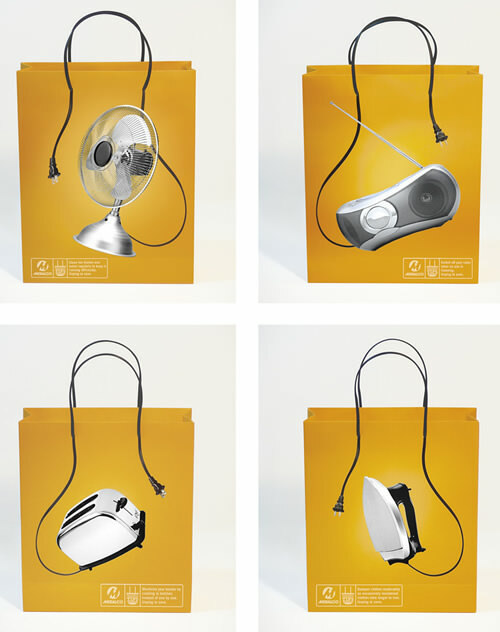 Well, as you shall see in the list below, some shopping bags are designed to be seen and to put a smile on someone’s face. 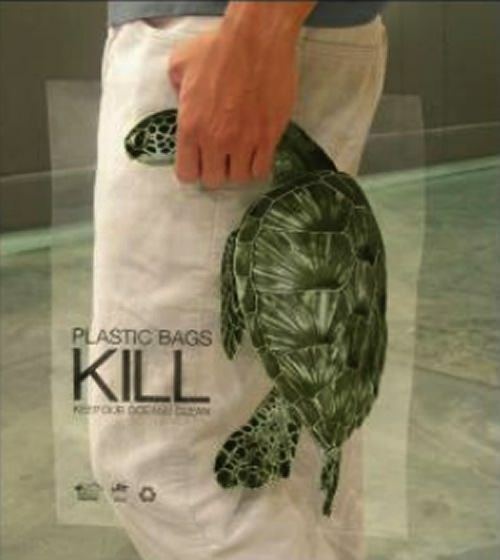 Others are out to make a voiceless statement and to create awareness of global issues. 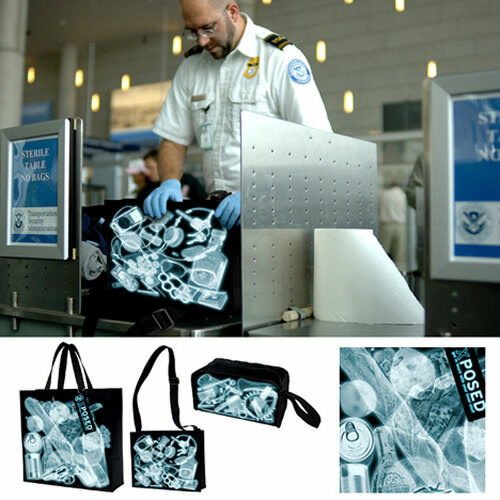 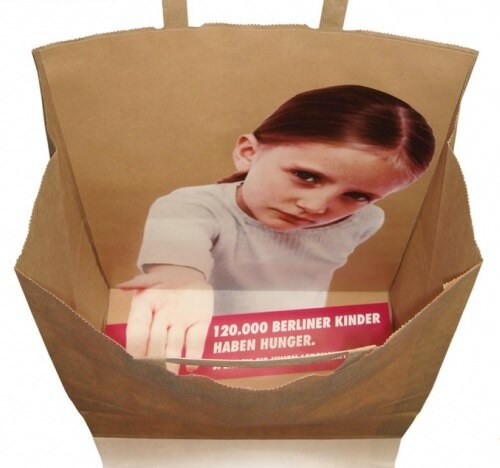 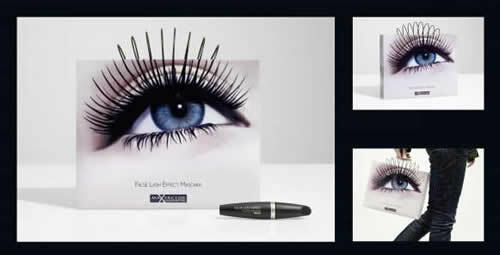 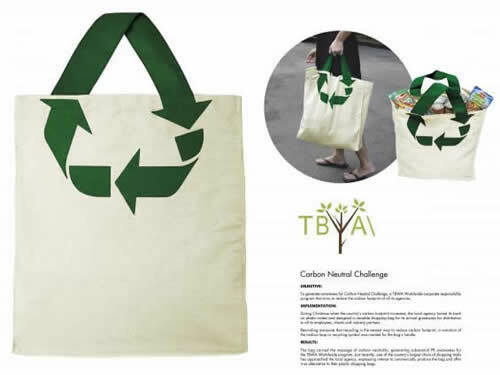 Regardless of their agenda, a captivating bag design – be it paper or plastic, canvas or cloth – can bring positive attention to the brands or organizations they represent. 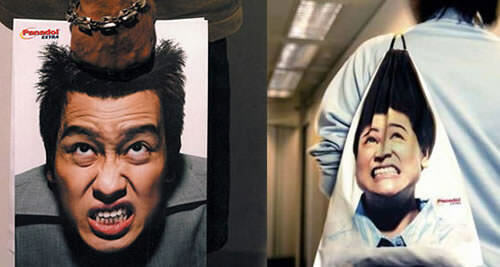 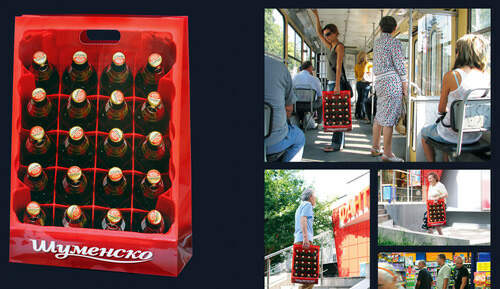 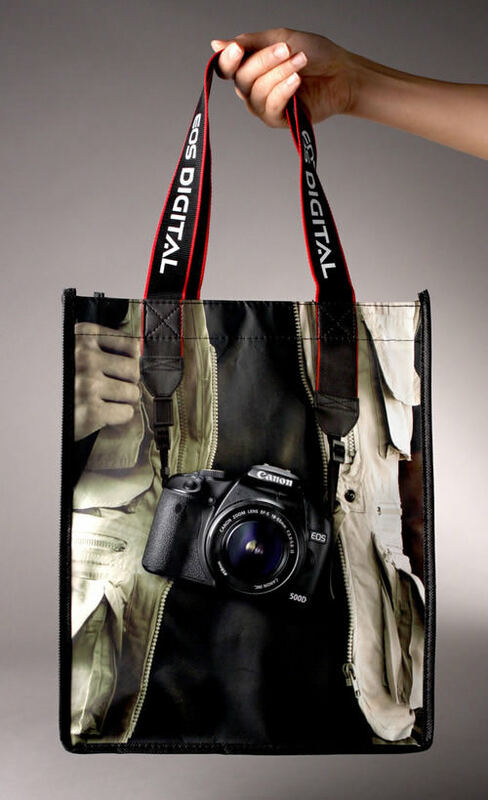 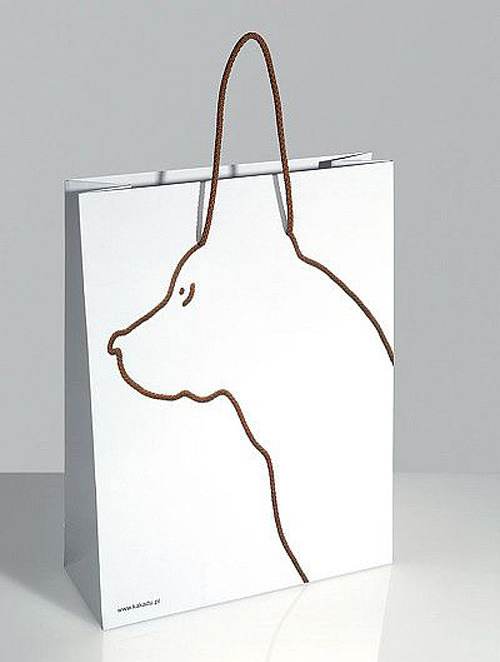 See if you agree after checking out these 40 eye-catching bag designs you don’t see every day. 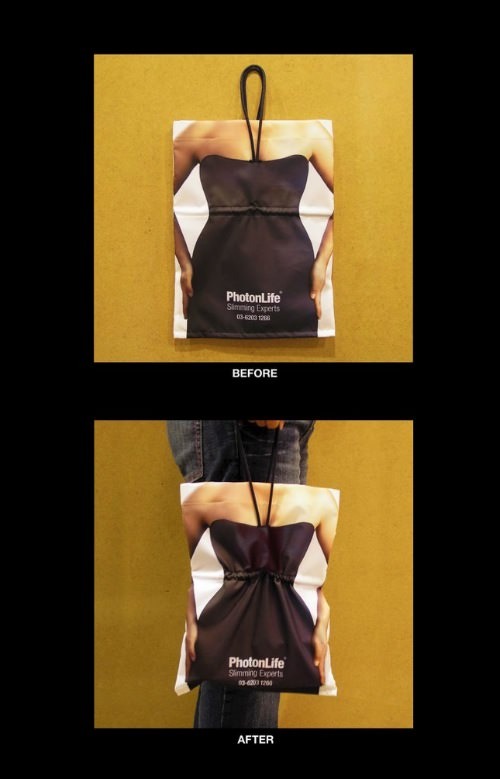 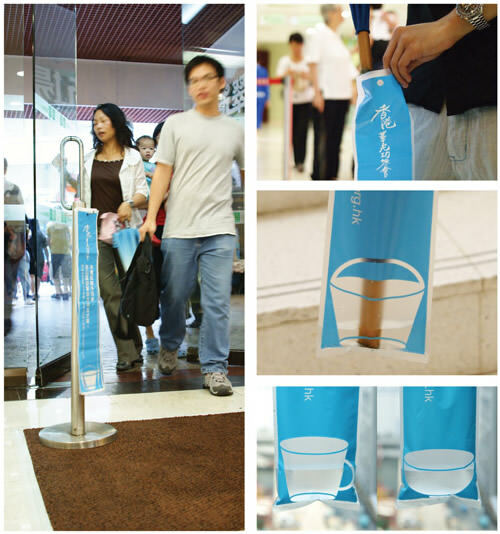 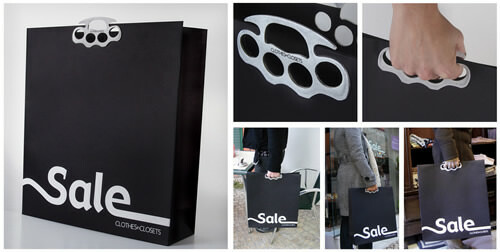 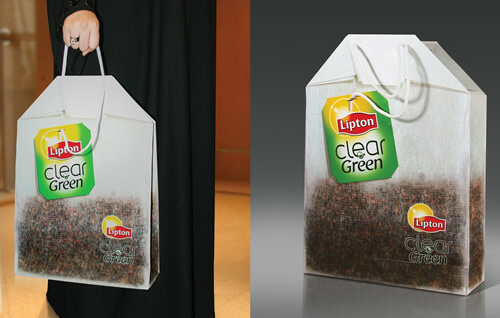 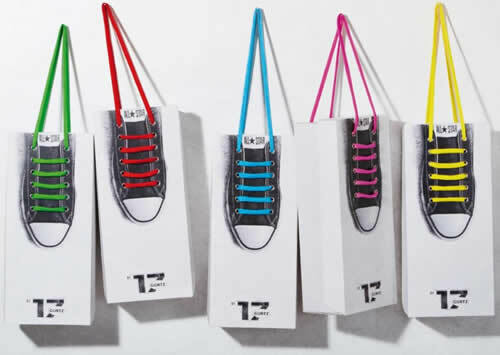 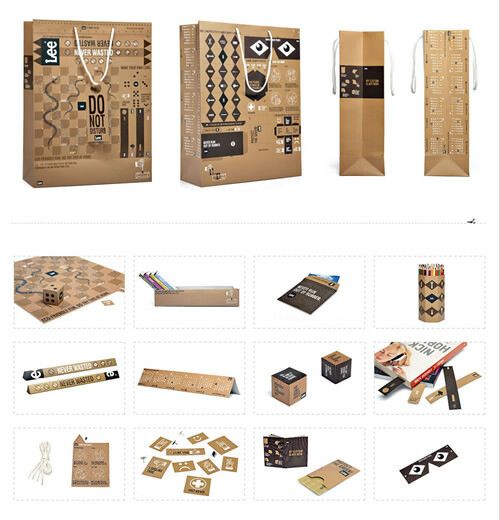 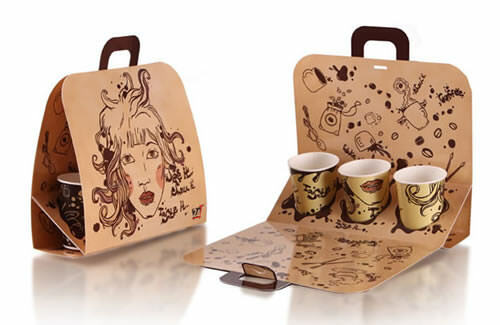 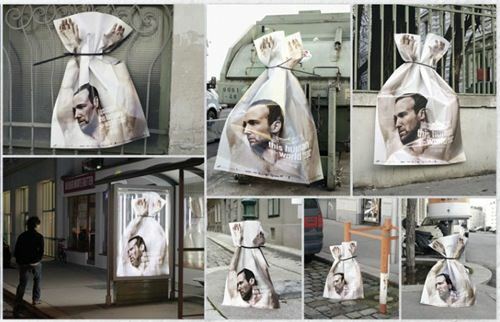 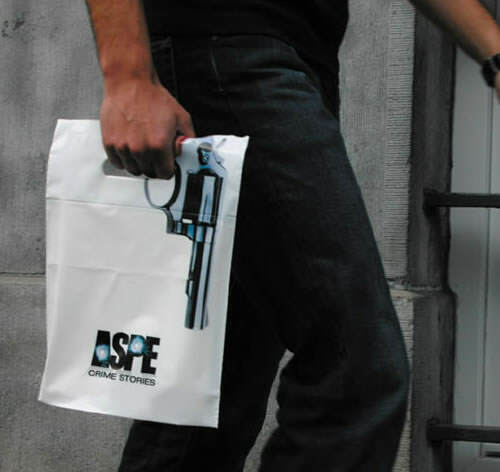 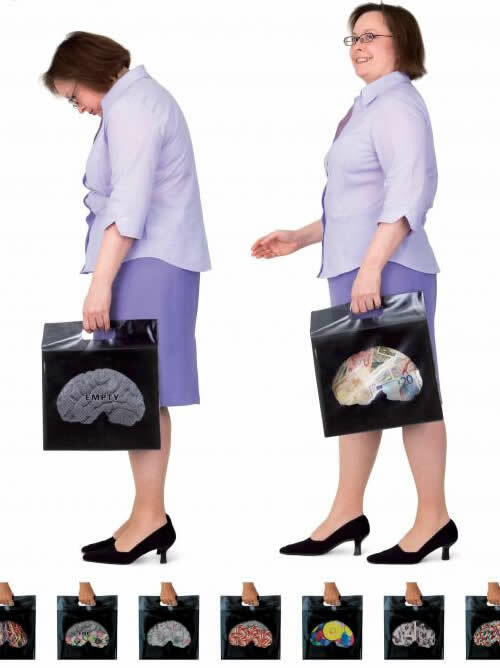 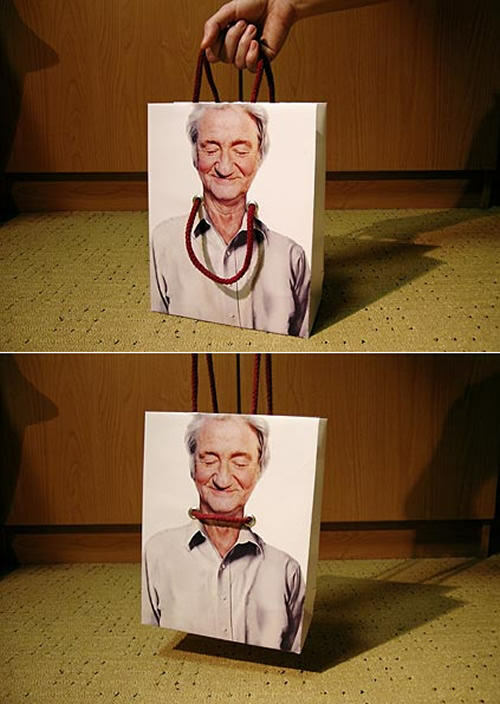 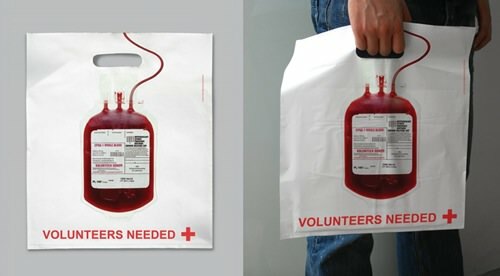 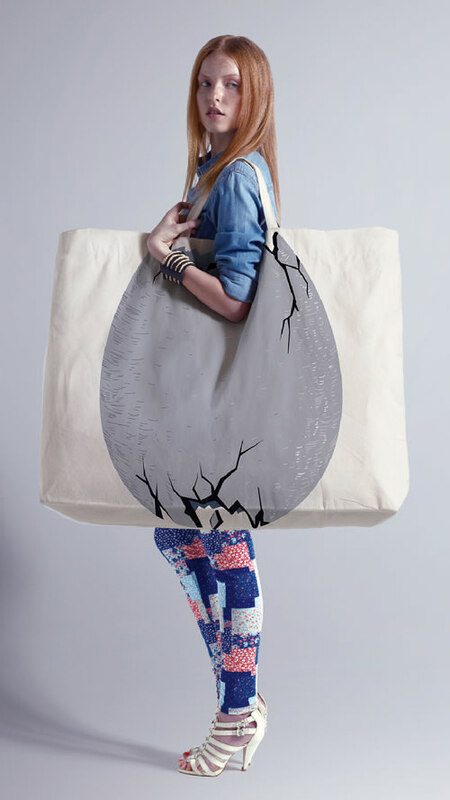 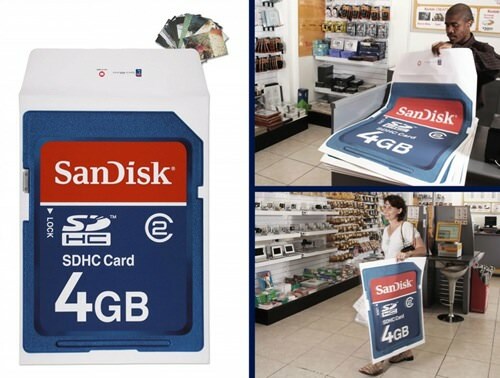 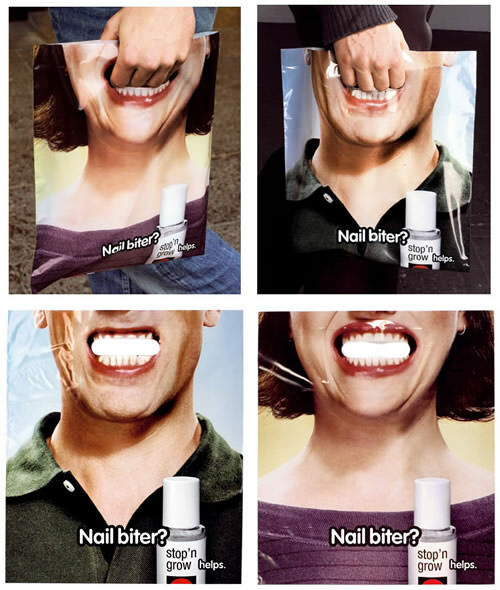 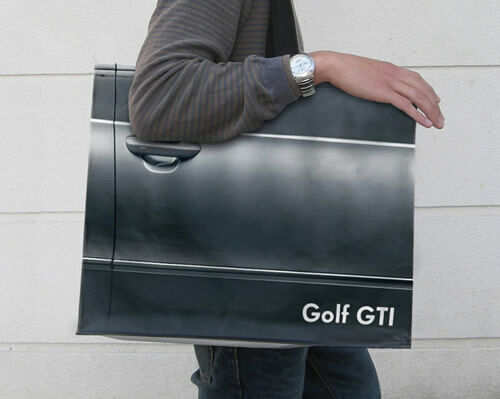 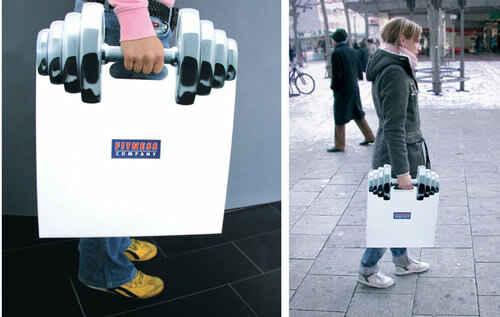 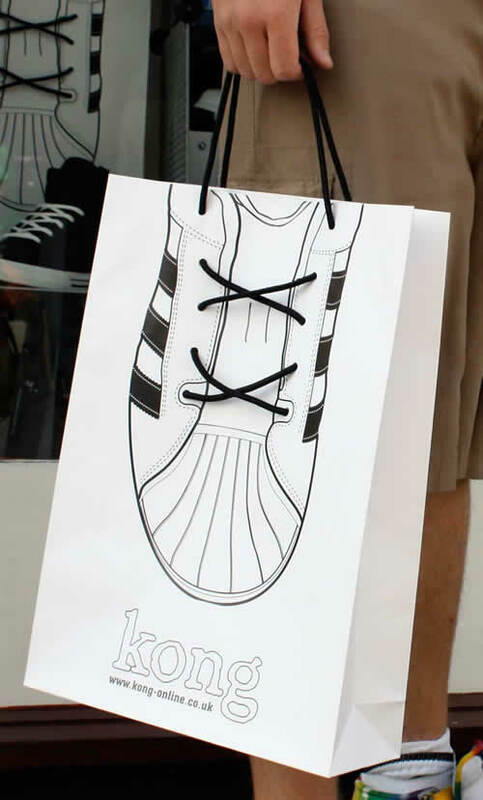 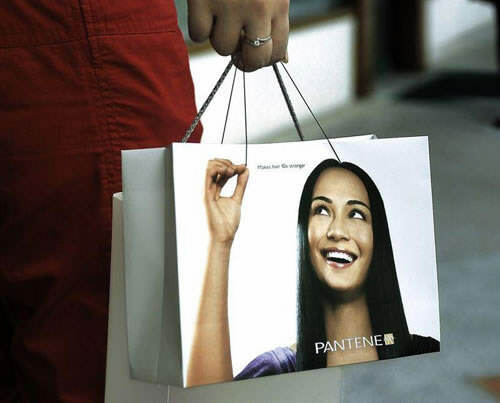 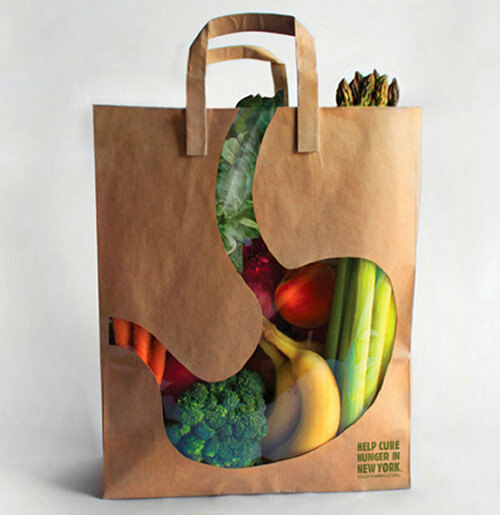 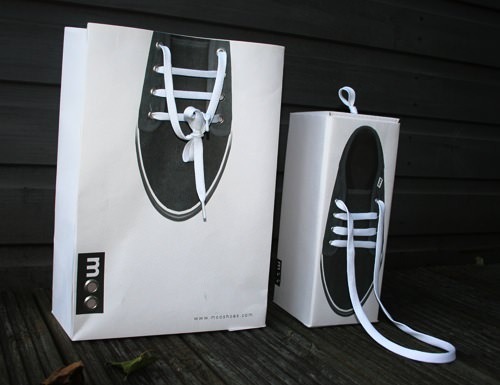 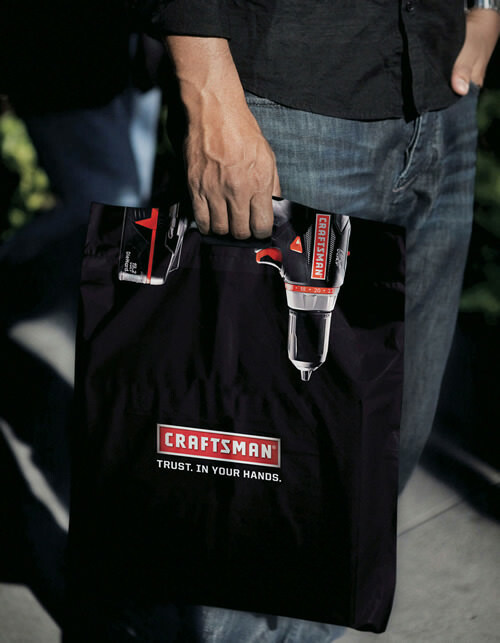 The post 40 Clever and Creative Shopping Bag Designs appeared first on Hongkiat.